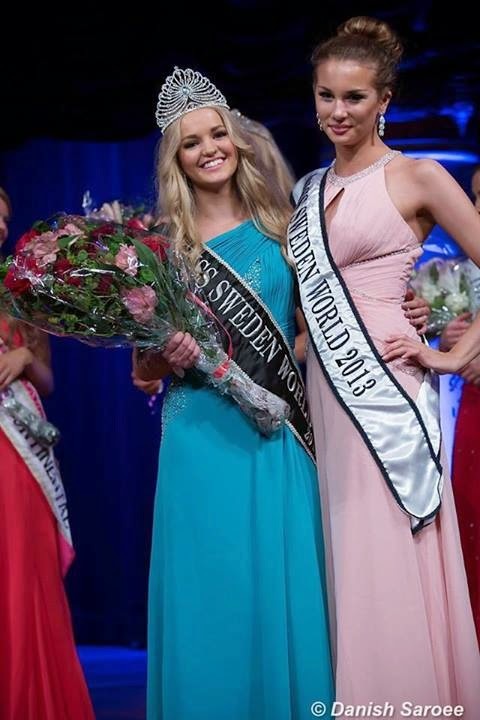 17-year old Olivia Asplund from Stockholm was crowned Miss World Sweden 2014 during the finals of Miss Queen of Scandinavia 2014 held at the Grand Hotel Stockholm on May 31st. Standing 1.75m tall, Olivia will represent Sweden at the Miss World 2014 finals to be held in London, England, December 14. 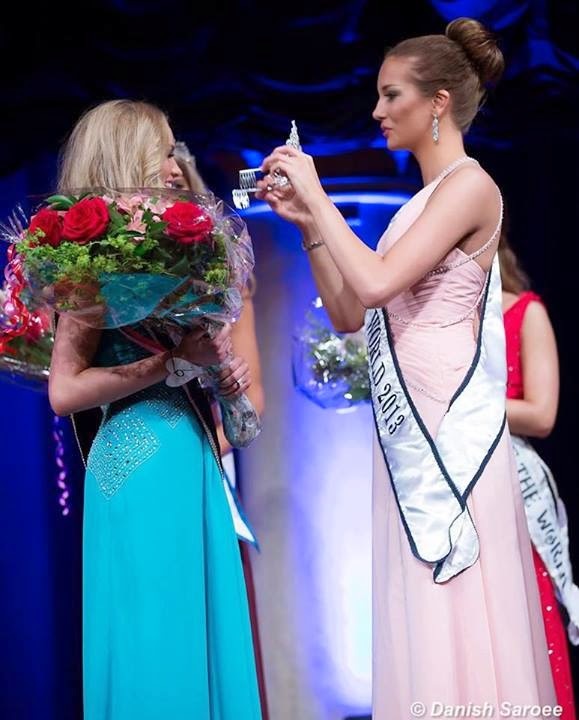 In 2nd place was Anna Starbeck, who was crowned Miss Supranational Sweden 2014. With 1.74m height, she will travel to Poland to compete for the 6th Miss Supranational crown on December 5. Representatives for Miss Intercontinental, Miss Model of the World and Miss Tourism International (Malaysia) were also crowned. 21 girls competed in the annual event.